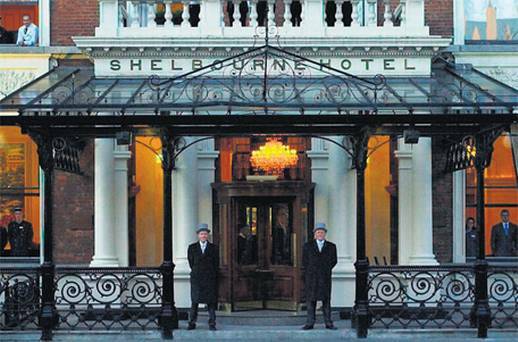 St Gerard’s Past Pupils’ Union Lunch Friday 2nd February 2018 12.30pm The Shelbourne Hotel. We are extending a special invitation to those who left in 1978, 1988, 1998 and 2008 as you might like to take full tables Looking forward to seeing everyone in 2018. To book individual tickets or a table of 10 email Farrar.fiona@gmail.com and please let us know what year you left the school. Categorey : featured, news, specials. Come support JCT 1/4 final tomorrow, Tuesday 27th in Donnybrook 3pm vs Blackrock. 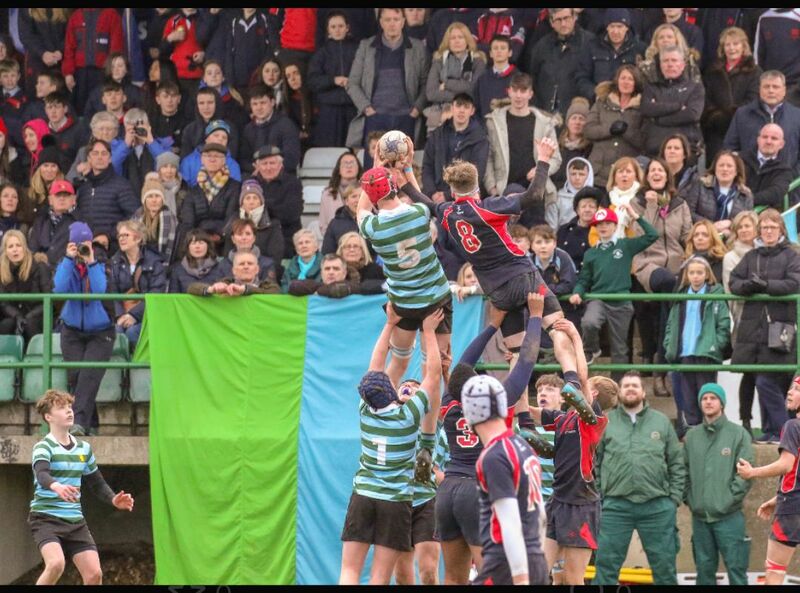 St. Gerard’s School v Blackrock College Sunday 18th February Donnybrook kick off at 2pm. 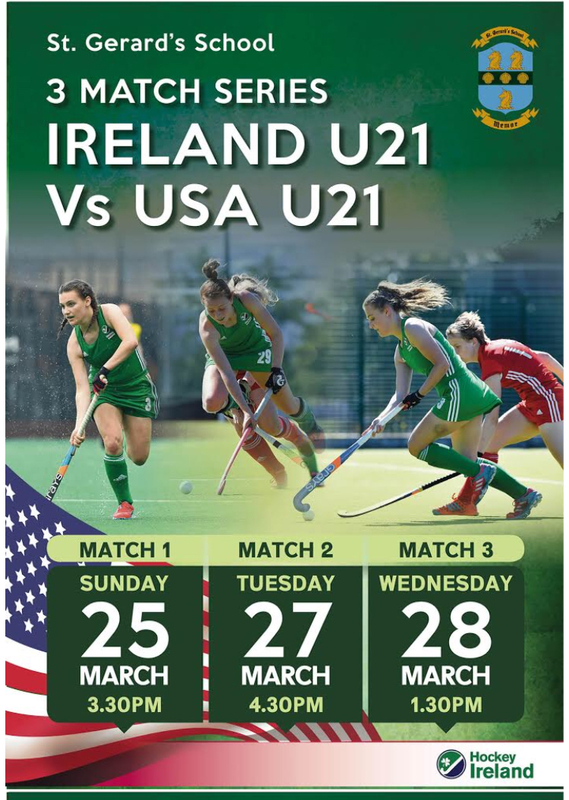 The game will be televised live on Eir Sport. All past pupil support would be hugely welcomed.